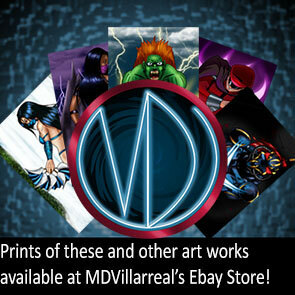 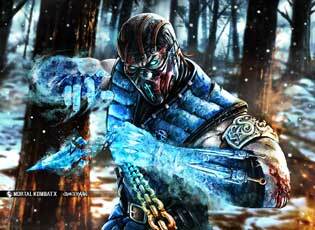 Sub-Zero is one of the recurring playable game characters from the Mortal Kombat fighting game series. 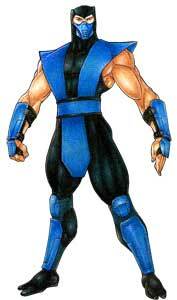 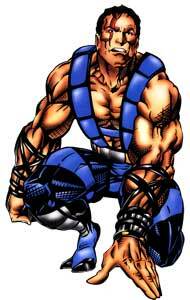 Sub-Zero got his own game with Mortal Kombat Mythologies: Sub-Zero (1997) a mix of a beat’em up and 2d platformer. 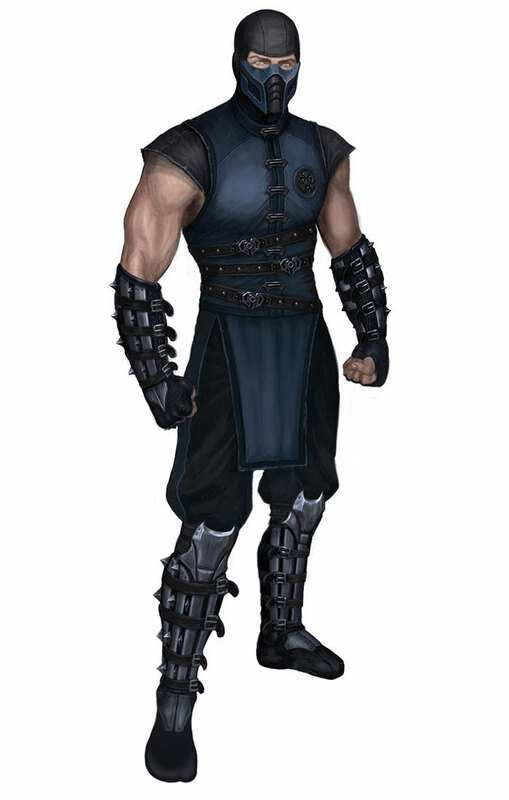 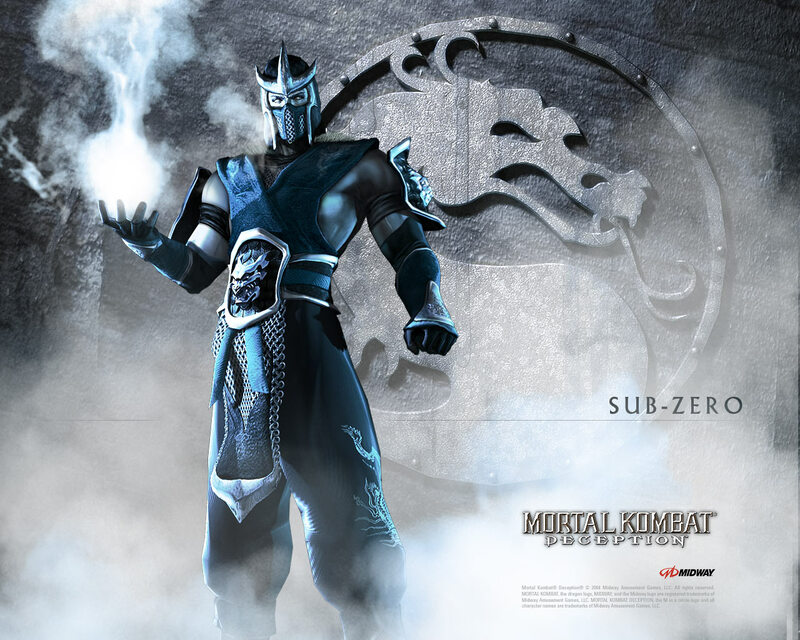 There are at least two different Sub-Zero characters in the MK games, in Mortal Kombat 9 (2011) they were named Bi-Han which is the first Sub-Zero which got killed by Scorpion and becomes Noob-Saibot and his younger brother Kuai Liang who becomes Cyber Sub Zero in Mortal Kombat 9. 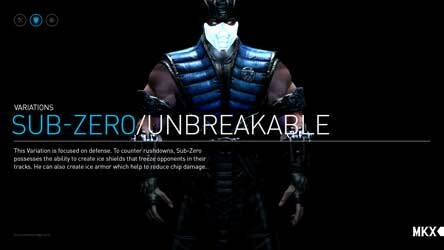 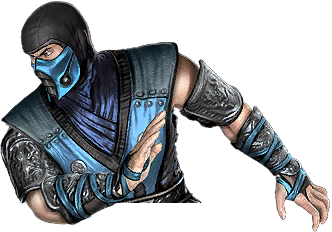 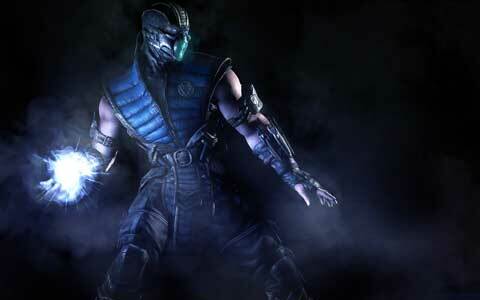 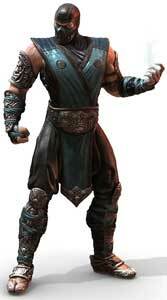 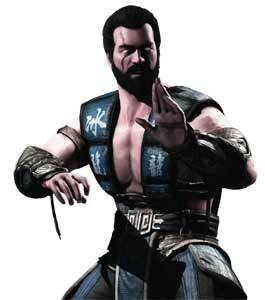 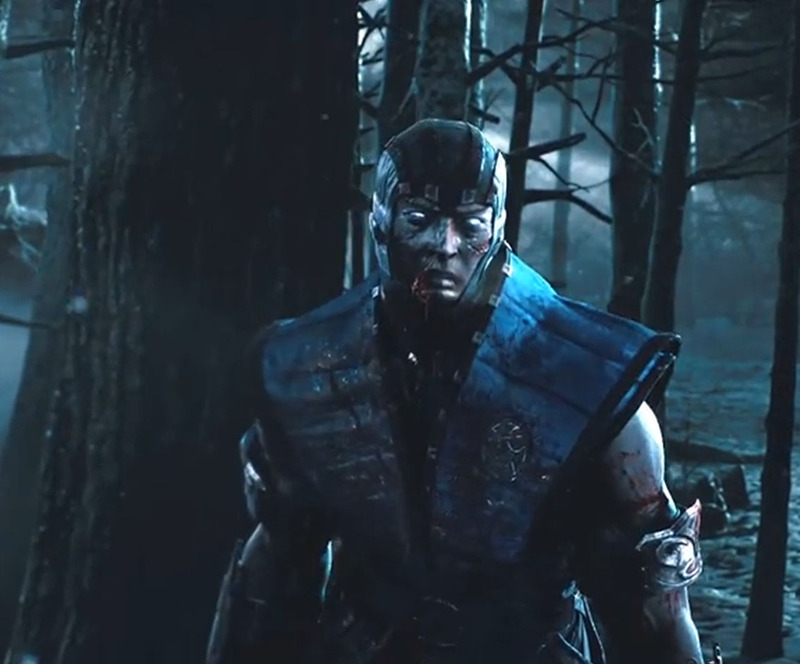 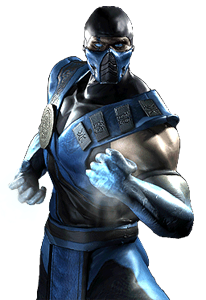 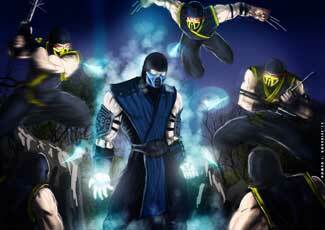 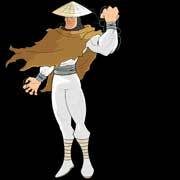 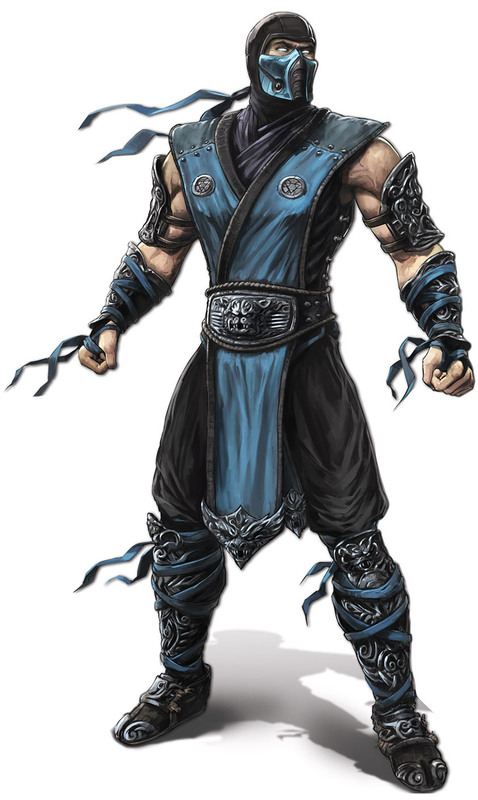 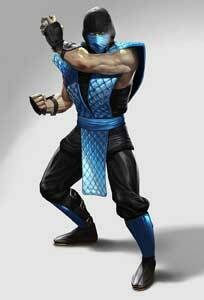 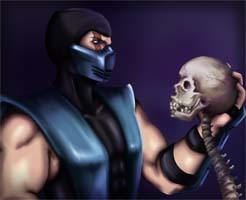 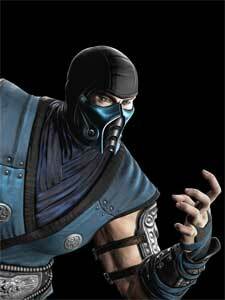 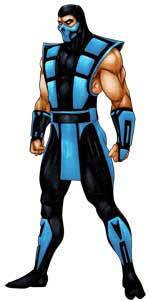 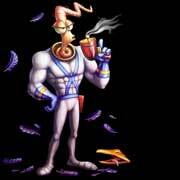 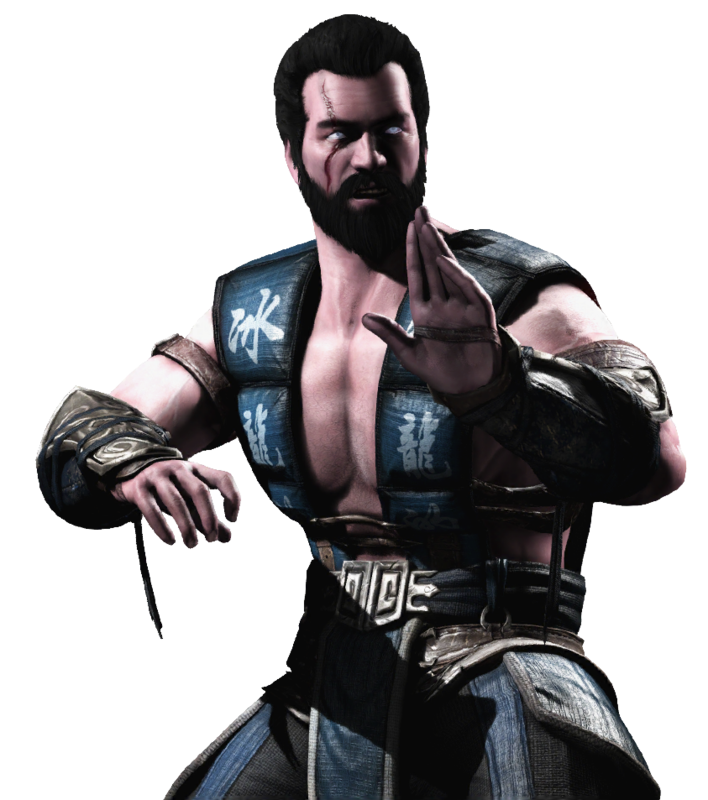 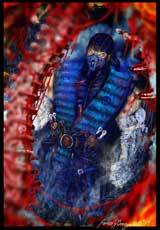 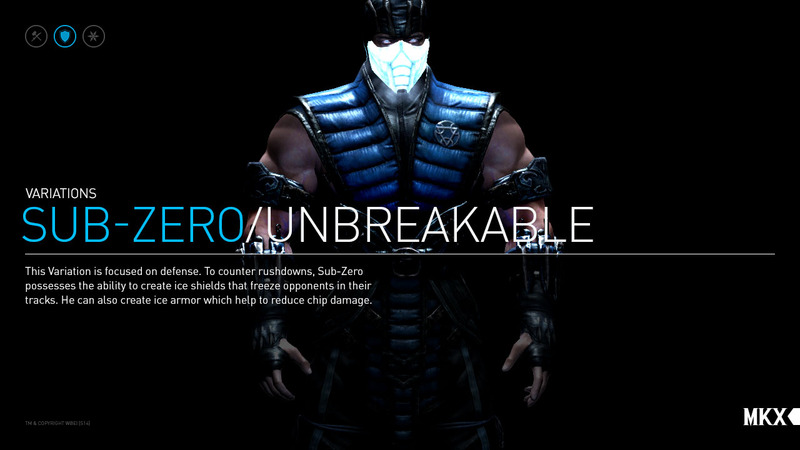 It is unknown if there is a completely new Sub-Zero in Mortal Kombat X or if it is one of the already known brothers. 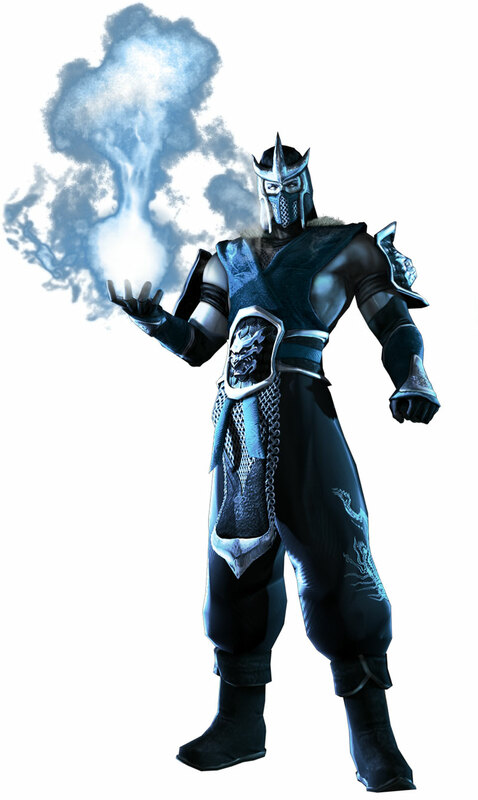 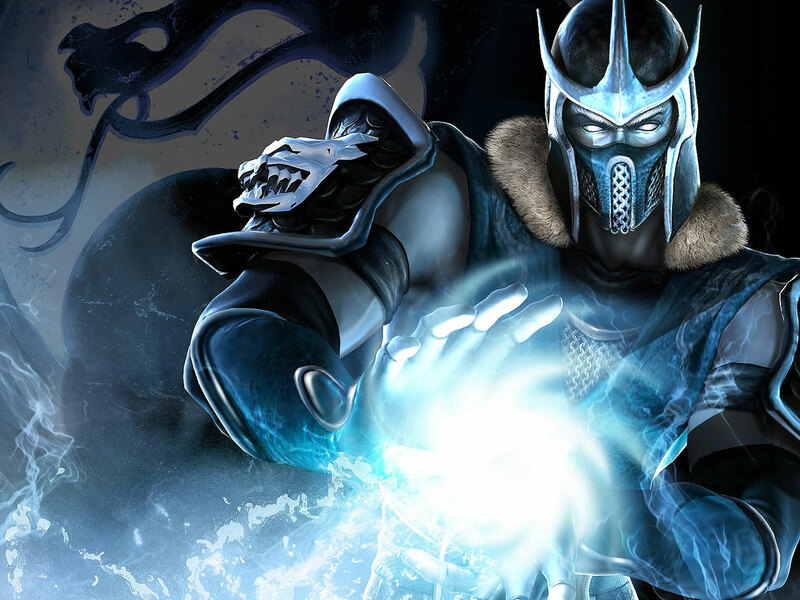 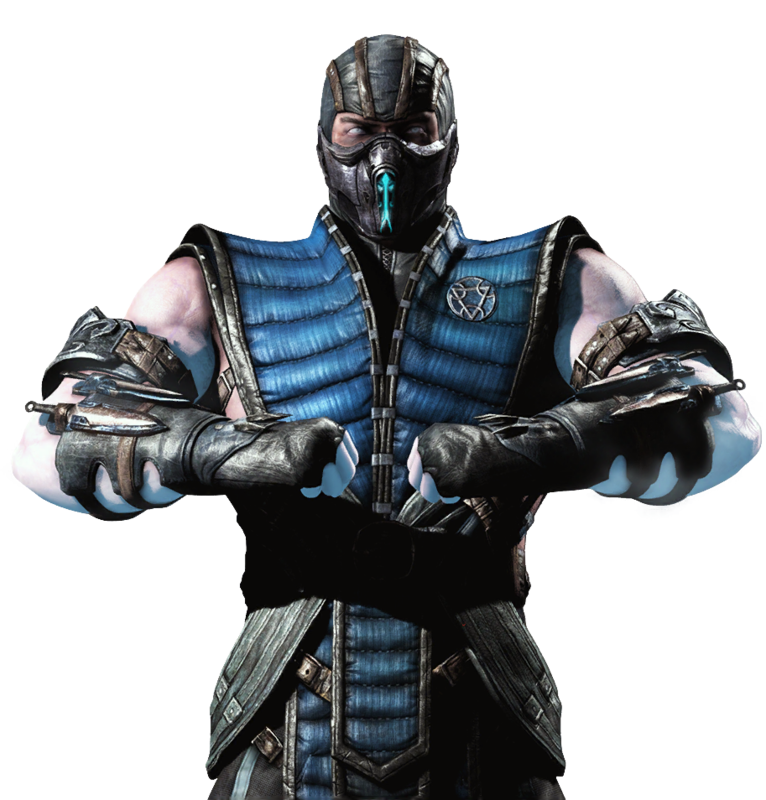 Sub-Zero is introduced as a Lin Kuei assassine who is a cyromancer, which means he can use the power of Ice and freeze things to use them as weapons, projectiles or even freeze his opponents for a few seconds. 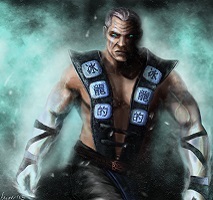 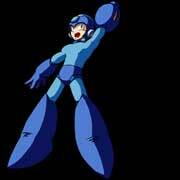 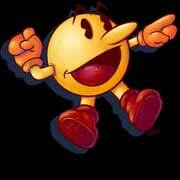 His freezing abilities spawned a lot of similar moves in other fighting games, he basically added a new game mechanic to the fighting game genre with it. In Mortal Kombat 3 (1995) Sub Zero was seen unmasked for the first time in playable form. 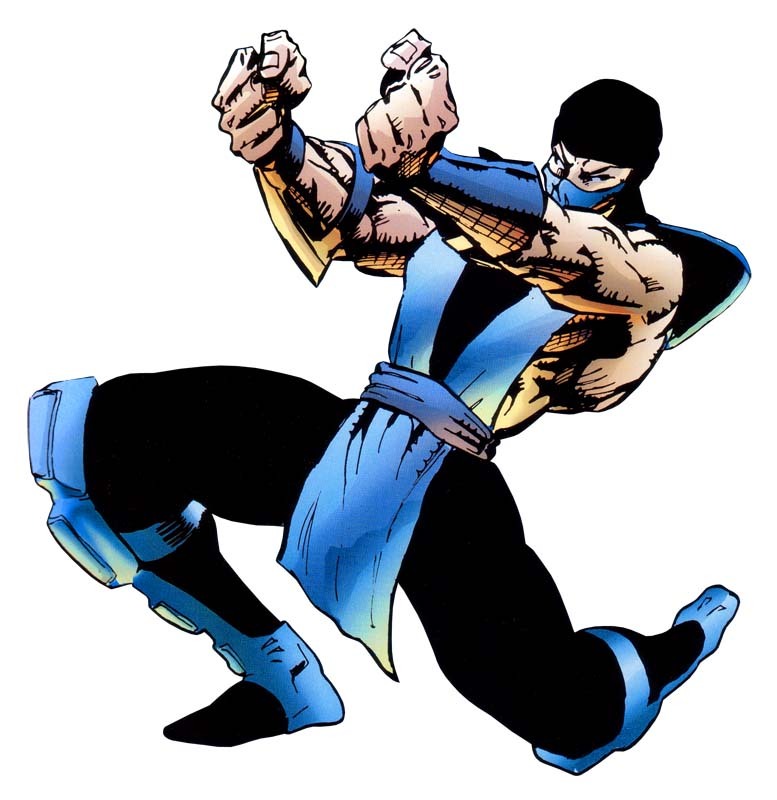 Today, Sub-Zero is one of the most known male fighting game characters and seen as a protagonist in the Mortal Kombat games. 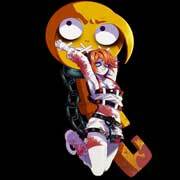 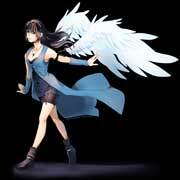 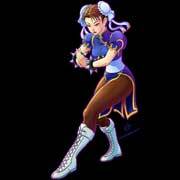 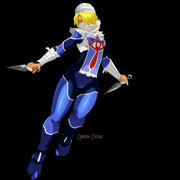 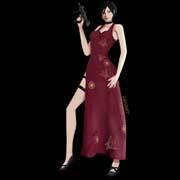 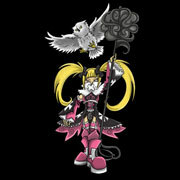 Role(s) and Characteristics: Fighting Game Character Weapons or Martial Arts Style: Different ones. 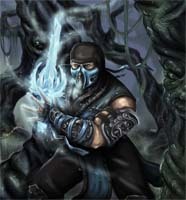 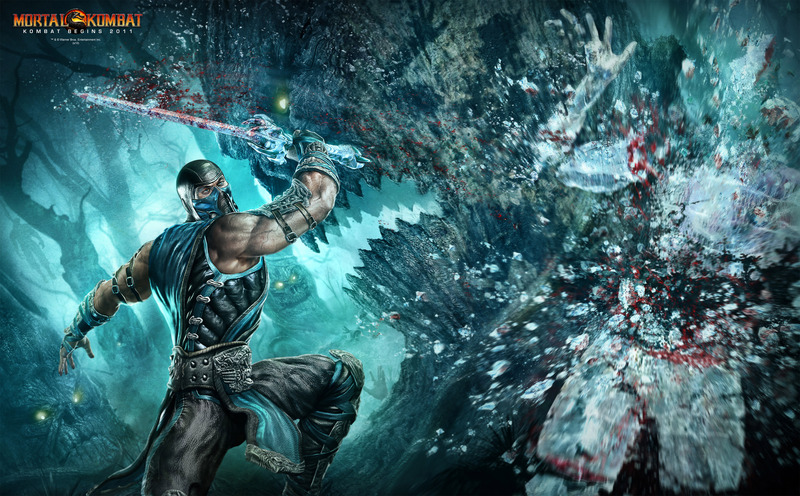 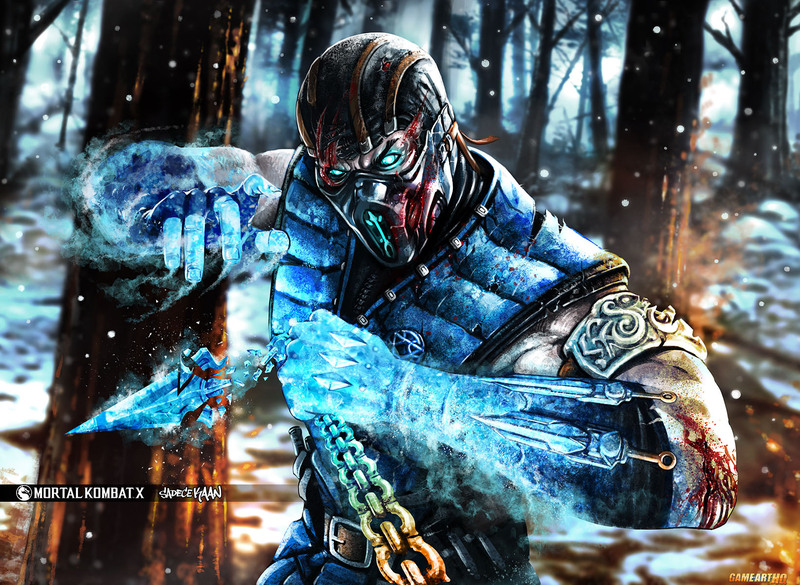 This Variation gives Sub-Zero the ability to create ice weapons. 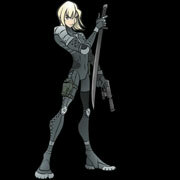 Armed with hammers, swords and daggers, Cyromancer is ideal for a fast paces rushdown style of play. 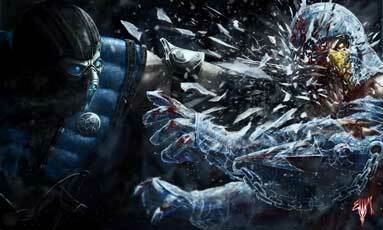 ice shields that freeze opponents in their tracks. 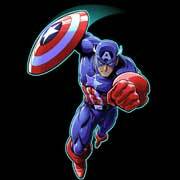 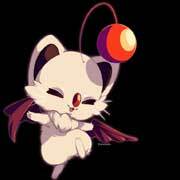 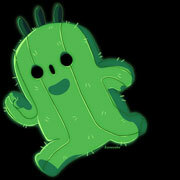 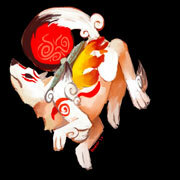 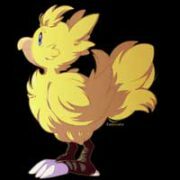 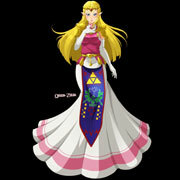 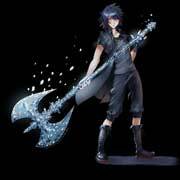 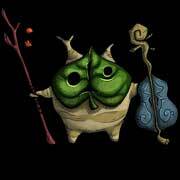 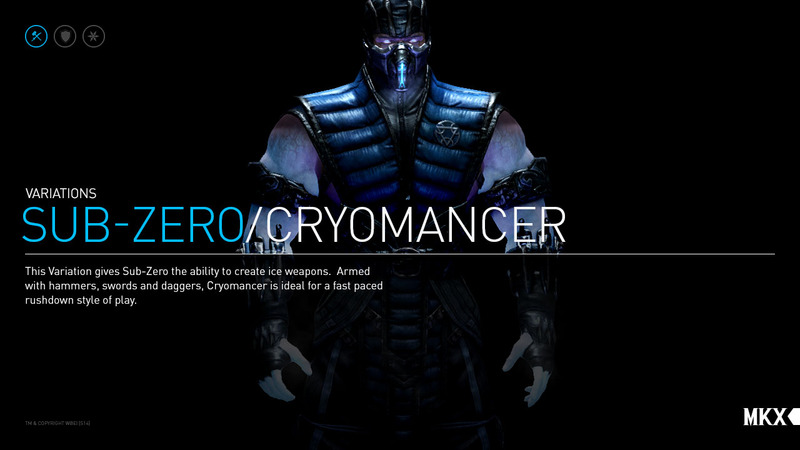 He can also create ice armor which helps to reduce chip damage. 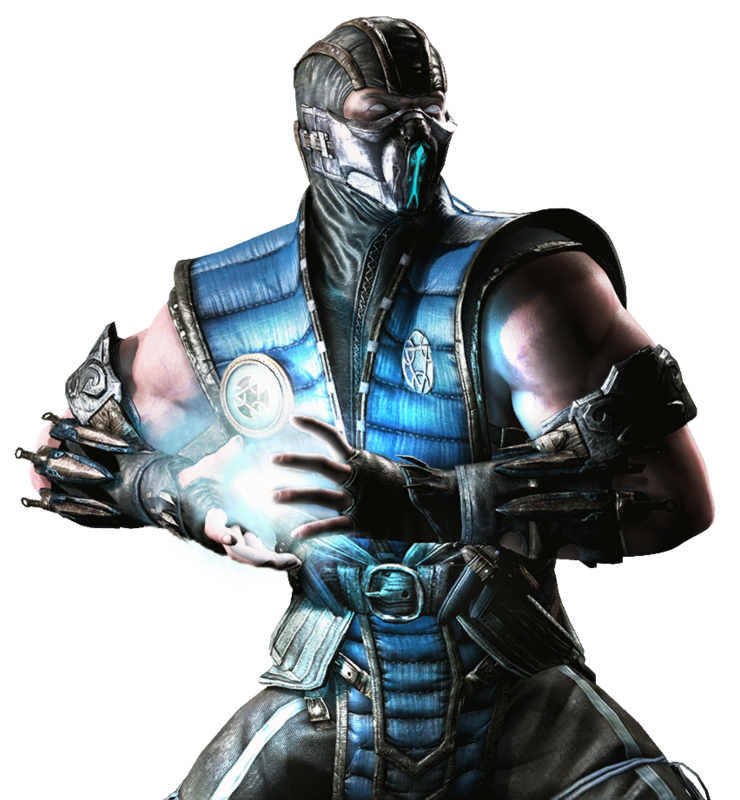 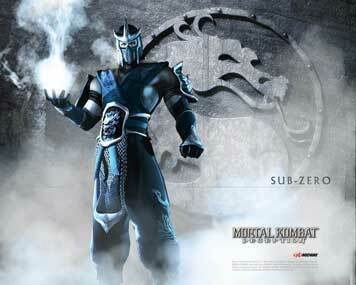 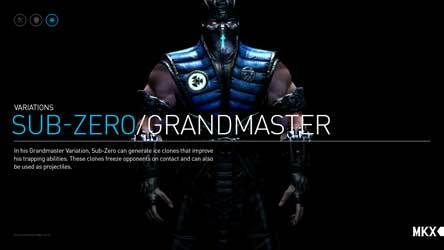 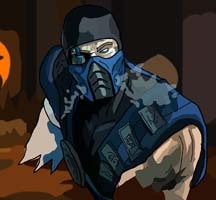 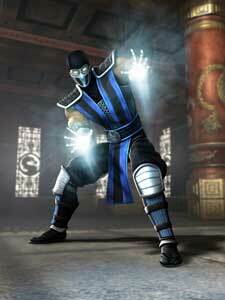 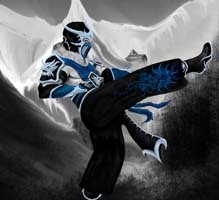 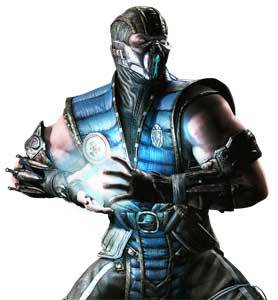 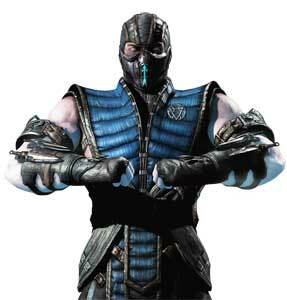 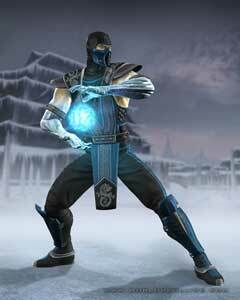 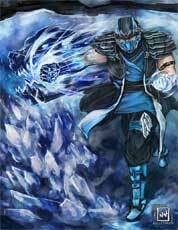 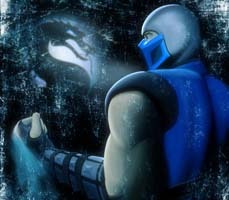 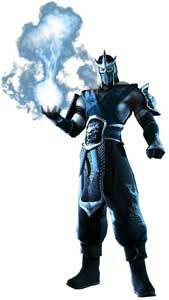 In his Grandmaster Variation, Sub-Zero can generate ice clones that improve his trapping abilities. 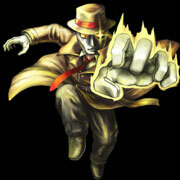 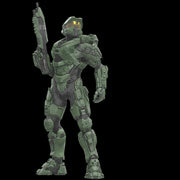 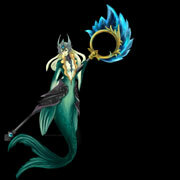 These clones freeze opponents on contact and can also be used as projectiles. 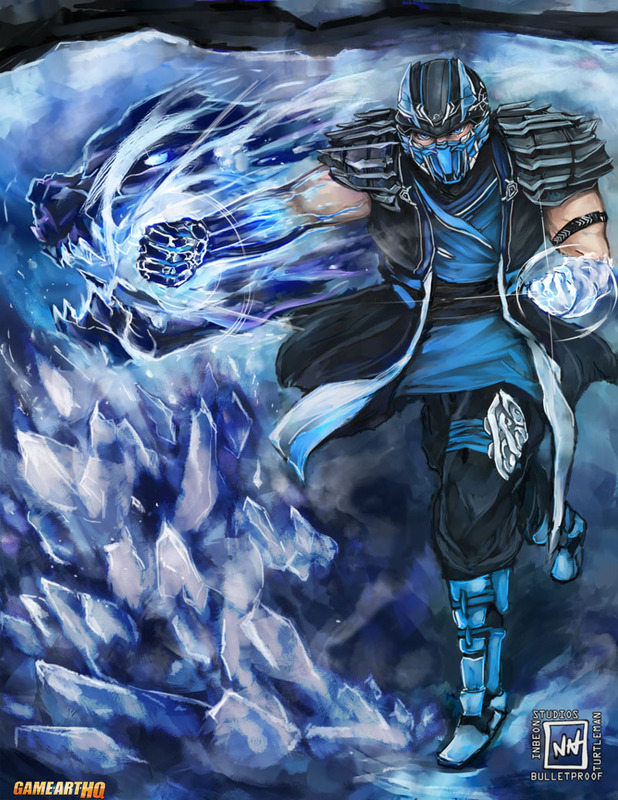 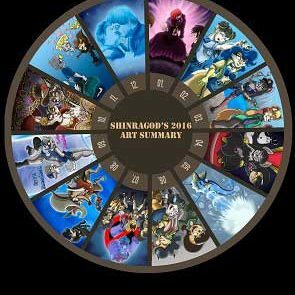 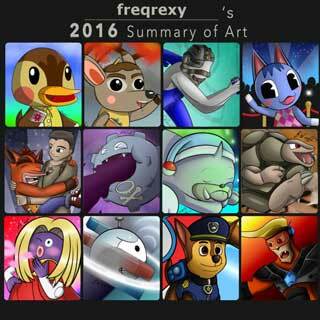 We have a big gallery of selected Sub-Zero artworks and cosplays made in the last years, to see the older works visit this gallery!